Jack & Lily (An Autumn Walk) from Jack Michaels on Vimeo. Lily and I went on a walk with our parents a couple of weeks ago, and decided that we officially love fall as much as my mom does. 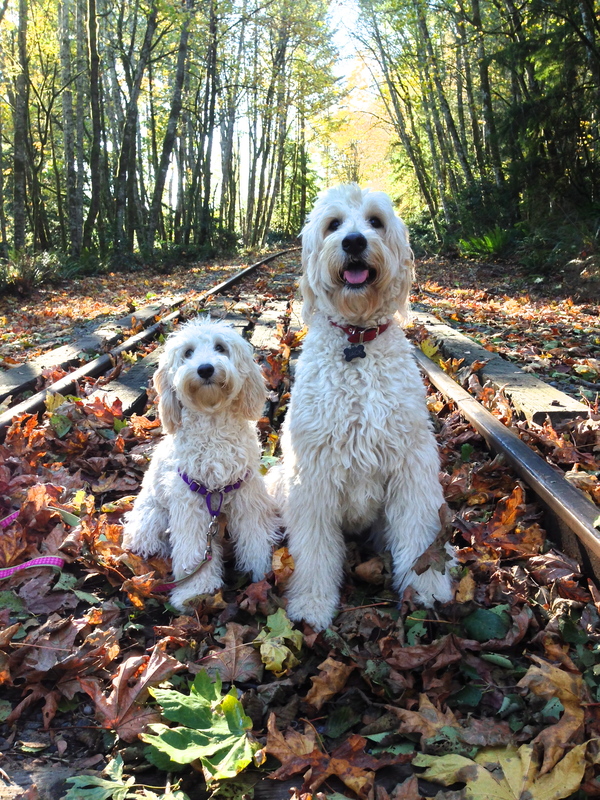 We had so much fun frolicking in the crunchy leaves…it was the best walk ever. We even made this short little video to remember our mini adventure! These dogs are so cute-I love to see them almost as much as my own three!! How do you get them to POSE so beautifully?! BE STILL MY HEART !!!! be still my heart !! Now Jack….Lily….How could you see anything on your autumnal walk? You had your noses to ground the whole time! We need to see more of the puppies! !